Emerald Water Anglers is hosting an event on Monday Oct. 27th from 6pm to 8pm. Their colleagues from Cuban Fishing Centers will be talking about fishing tours in Cuba as well as the cultural aspects of and how to travel to Cuba. 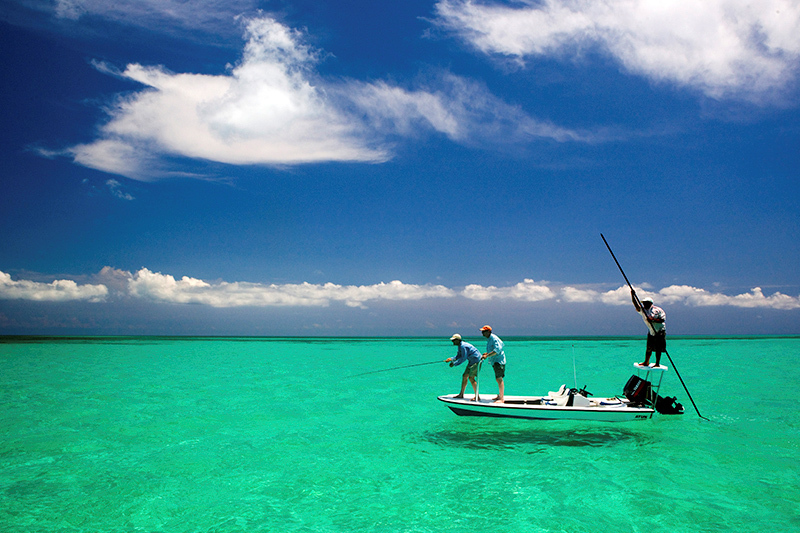 How awesome would it be to visit Cuba and have the best fishing adventure? Mark your calendars and check out their presentation. There will refreshments and snacks and it’s all FREE! Emerald Water Anglers is located in the West Seattle Junction at 4502 42nd Ave SW.